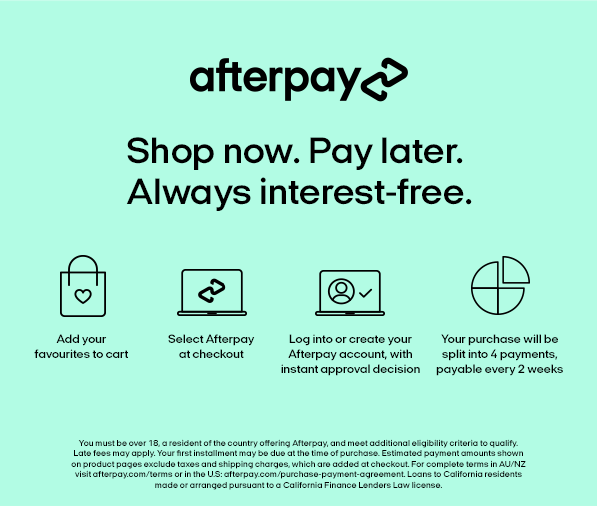 All sales from in store and online will be donated to the Appeal, which will provide food, water and shelter to the victims of the devastating Philippines typhoon. 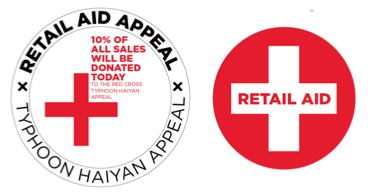 We’re hoping to raise over $50,000 for victims of the Typhoon Haiyan through our Retail Aid Appeal this weekend and hope other retailers do the same. The United Nations estimate that $324 million will be needed to help the 673,000 people that have lost their homes in the disaster so we hope our support can help them achieve this. We should not forget about our neighbours, which is why we are bringing the Appeal to the forefront of every store.